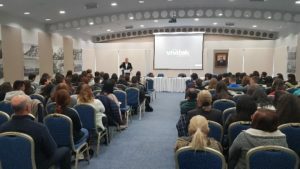 The ‘Blue Career Fair 2018’ continued on 14th of December, in Limassol Chamber of Commerce and Industry. 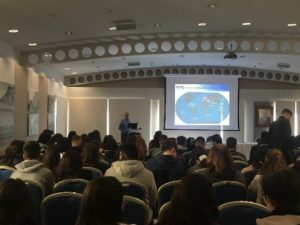 The event was organized in the framework of the EU-funded project ‘MENTOR- Blue Career Centre of Eastern Mediterranean and Black Sea’ with organizers the University of Cyprus, the Maritime Institute of the Eastern Mediterranean (Mar.In.E.M. 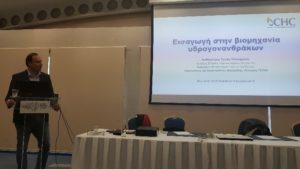 ), the Cyprus Chamber of Commerce and Industry with the support of the Ministry of Education. 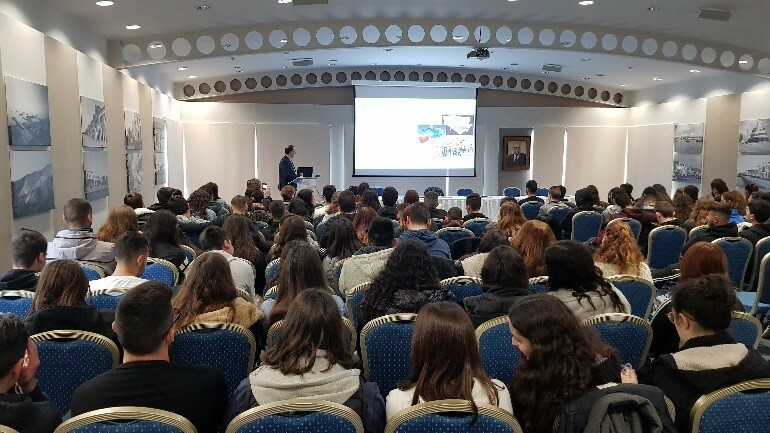 About 150 future employees from Universities, students (15-18 years old) from different high schools and professionals participated in the event where the overarching aim was to raise awareness amongst the younger generation with regard to the Marine and Maritime industry and to explore the opportunities of a sea or shore based career. 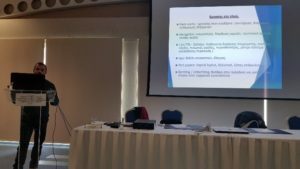 In this context, distinguished professionals and academics from the Marine and Maritime industry presented their different disciplines (e.g. 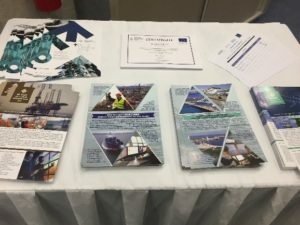 shipping, tourism, fish farming, offshore energy) by delivering presentations where they highlighted the specific qualifications required, the duties and responsibilities that each discipline entails, as well as the future employment and career development opportunities.